William Paul Thomas is a painter, photographer, and videographer based in the Triangle whose focus as a visual artist is making images that correspond directly to the people and experiences closest to him. He will be in residence in the Ruby's painting studio from January 6 to March 18. 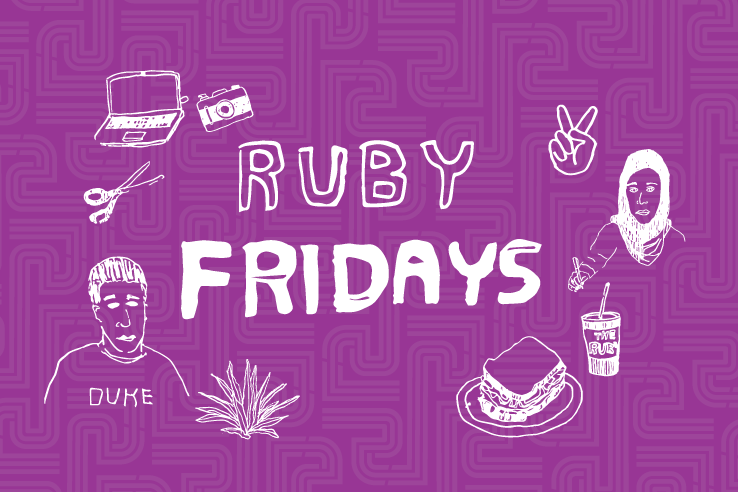 For his Ruby Friday presentation, Thomas will illuminate the ties and distinctions between three ongoing creative projects initiated between 2012 and 2015.